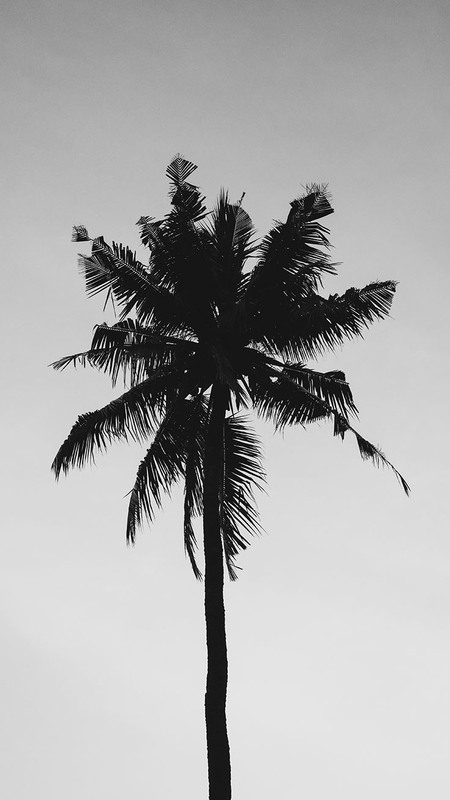 Let's go Coconuts! 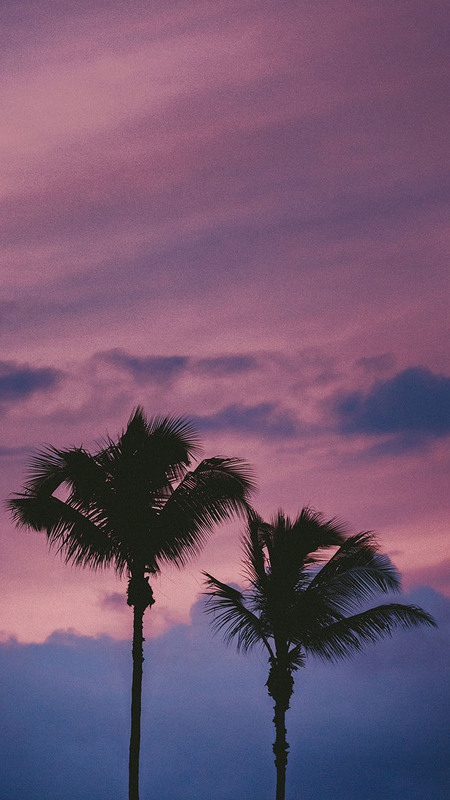 Enjoy 10 Tropical iPhone Wallpapers! 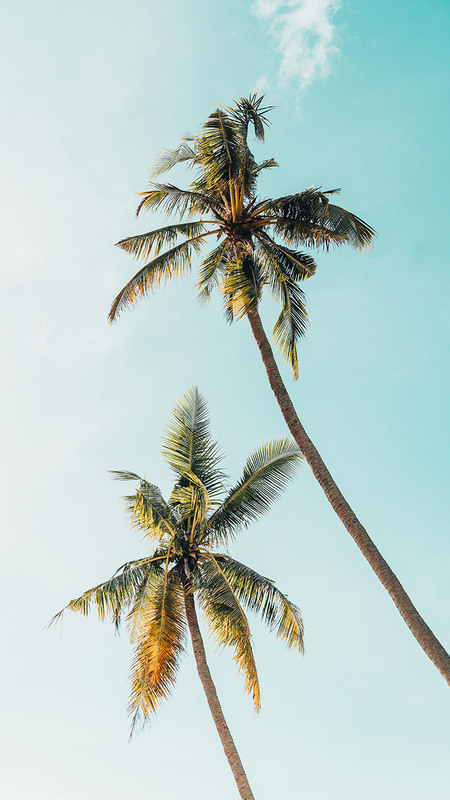 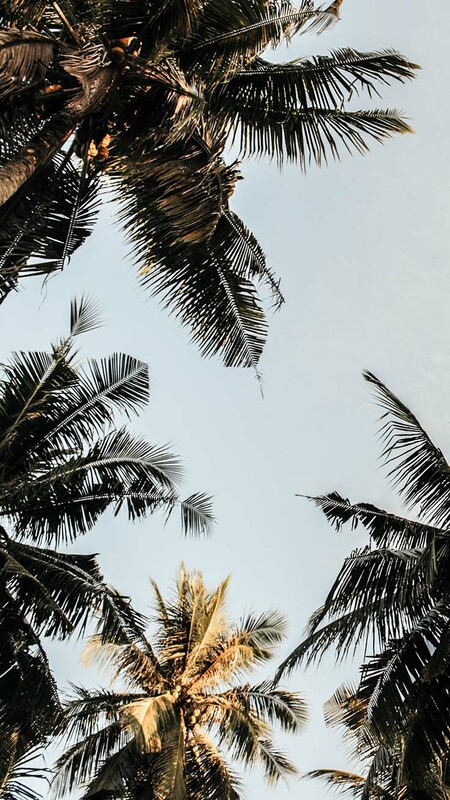 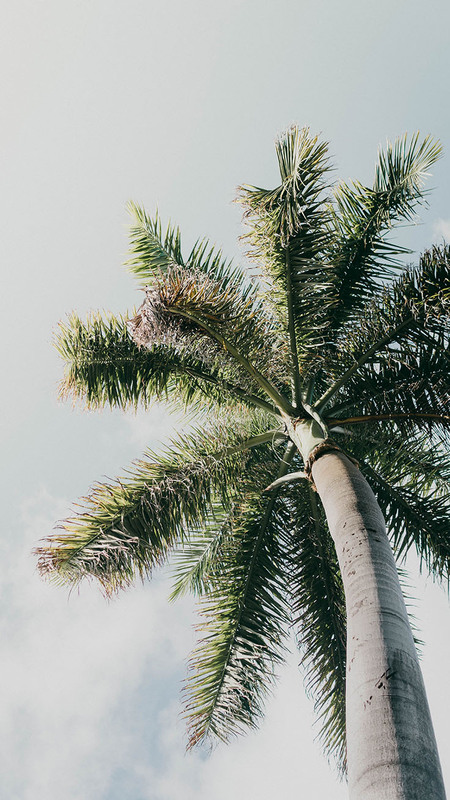 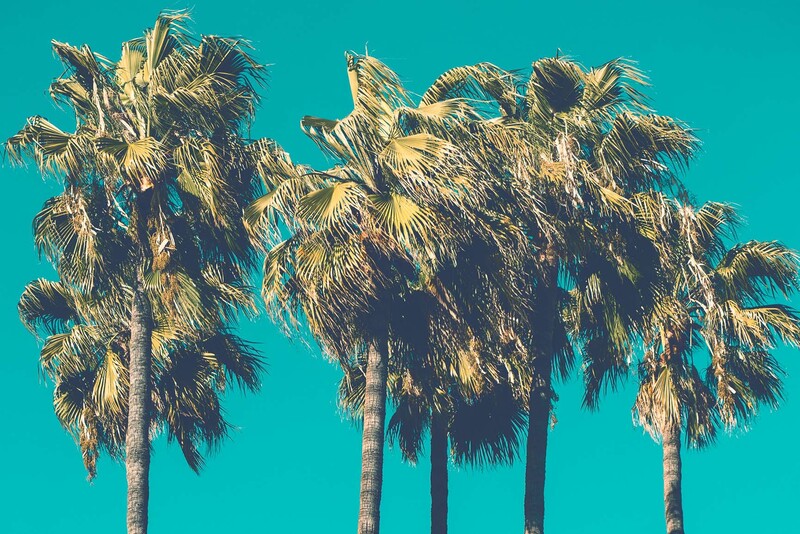 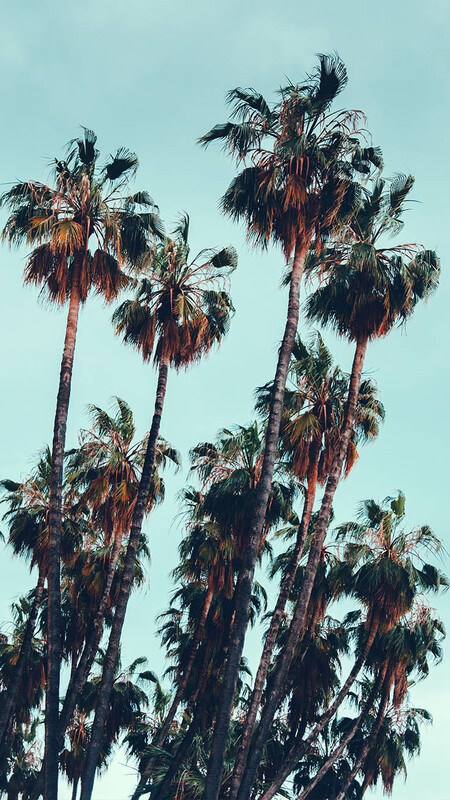 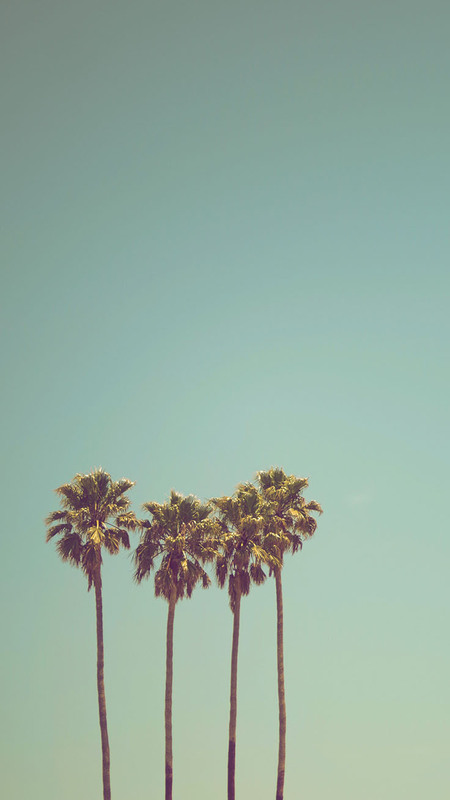 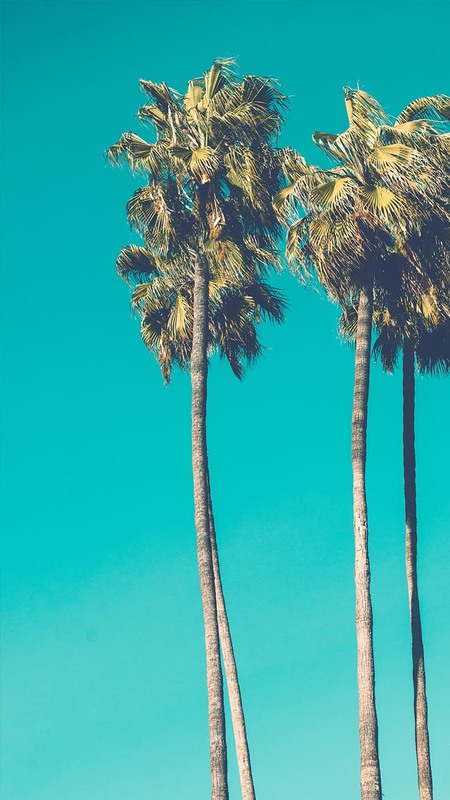 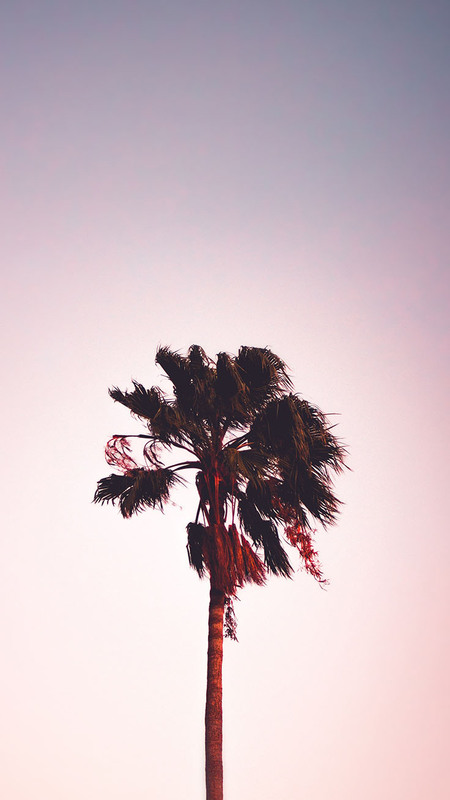 If you share the same excitement for palm trees, you might enjoy my latest Tropical iPhone Wallpaper Collection. 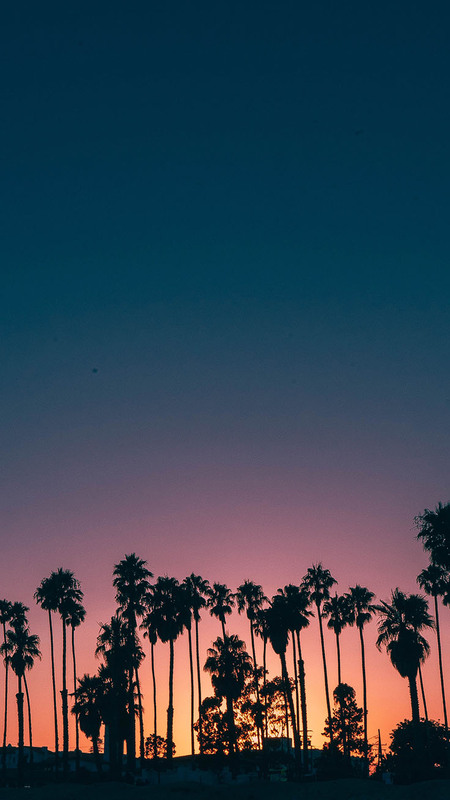 Let me know in the comments what kind of wallpapers I should design next.